just-auto's highly-regarded staff of columnists have been selected to deliver the very best in automotive industry opinion across a broad spectrum of disciplines from emerging markets and the environment to forecasts and finance. 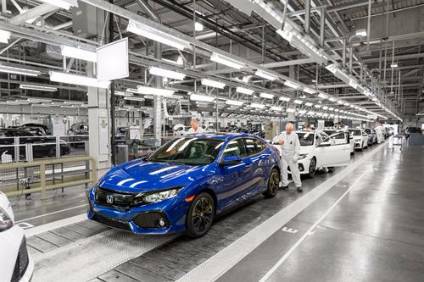 Honda is planning to close its UK and Turkey plants as part of plans to re-balance its global manufacturing operations and consolidate production in Japan and North America. 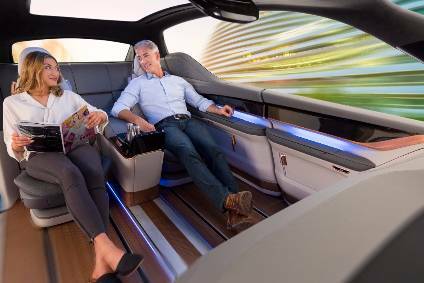 OEMs and Tier 1s continue to announce vehicle and technology world premieres at the Consumer Electronics Show (CES) in Las Vegas. Our coverage is gathered together here. Amid allegations of financial misconduct, Carlos Ghosn has been removed from his position as chairman at Nissan. 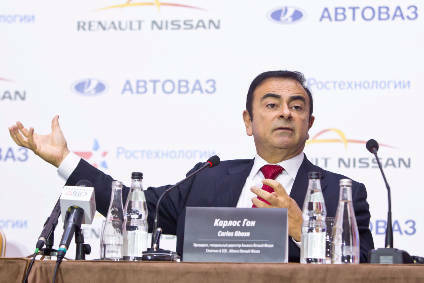 The turmoil raises questions concerning the future of the Renault-Nissan Alliance that he has guided and led since 1999. 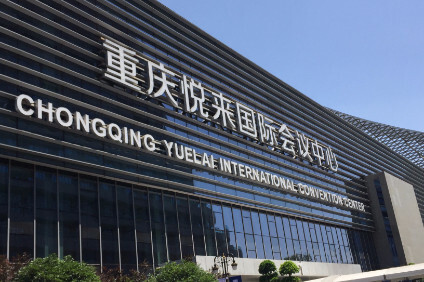 Arrangements for international trade have become an area of concern for OEMs and suppliers with global sourcing strategies and international supply chains. 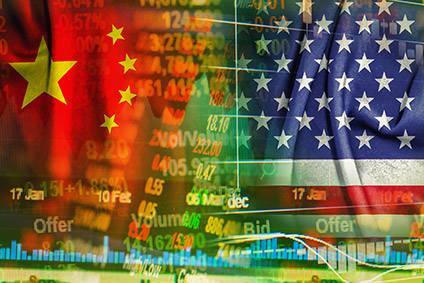 Tensions have risen between the US and other countries - especially China, but also including the EU. 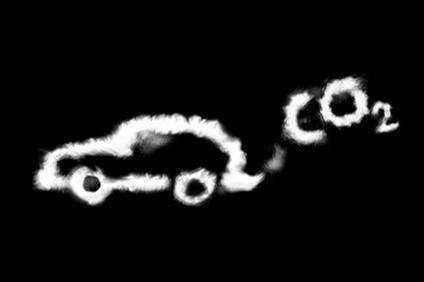 What does WLTP mean for the auto industry? 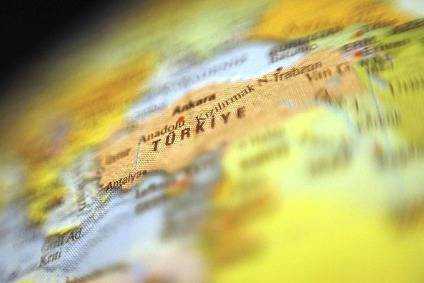 Turkey is literally and metaphorically at a crossroads between East and West, while its 80m population has an average age of only 30. just-auto took the country's manufacturing, political and supply chain pulse in Istanbul to gauge its health. 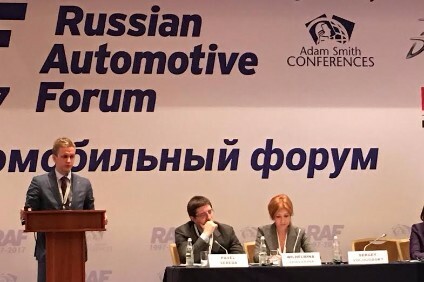 The annual Russian Automotive Forum brings OEMs and suppliers together to discuss developments and progress for the auto industry in the Russian Federation. just-auto reports directly from the event. 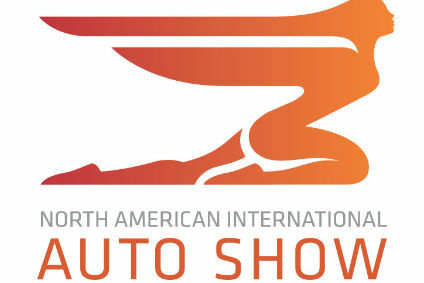 It's March, which means spring and Geneva - the first big European auto show of the year. Our debut list, show news, analysis and interviews are gathered together here. 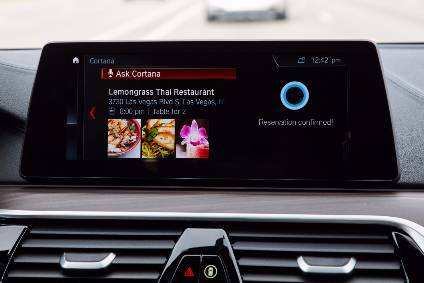 January gets the new year started with the Consumer Electronics Show (CES) at Las Vegas - increasingly important in automotive - and Detroit (NAIAS). We have news, analysis and interviews from both. When an SAE Level 5 car becomes a social (or empty) space that neither needs nor wants your help, what can we really expect in the interior? 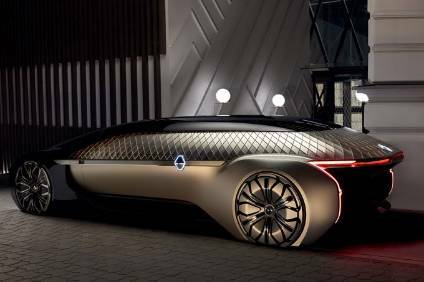 The latest auto show debuts, car launches, manufacturer news and cutting-edge concept cars – brought straight to you from the Tokyo Motor Show by just-auto. 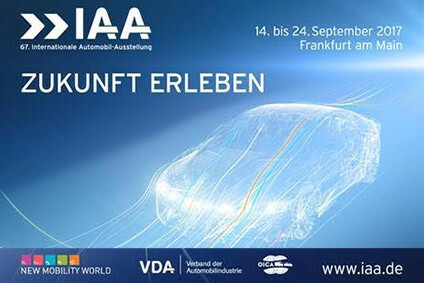 It's Frankfurt's turn to host Europe's big automotive show this year. Our coverage is gathered together here. The virtual world is edging closer and impacting the buying and driving experience. There are virtual reality headsets and we can speak to virtual driving assistants. 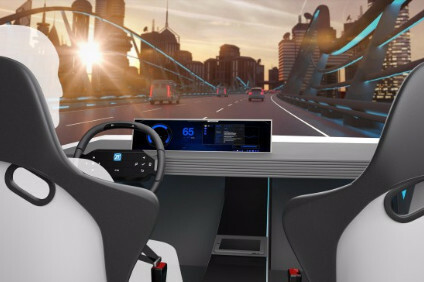 We consider virtual developments and their impact on the auto industry. 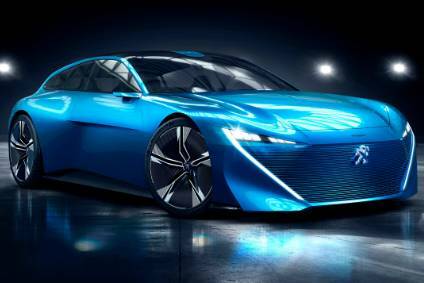 BMW is pouring money into renewing both its global model range and trying to create sub-segments which it could dominate in the 2020s. 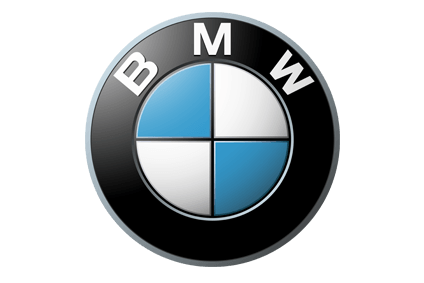 We look at the strategy for new product by BMW brands and market segment. As the Russian automotive market and industry eyes a slow recovery, the industry gathered at the annual Russia Automotive Forum in Moscow. just-auto was there. 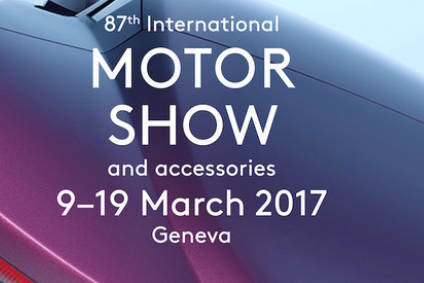 March brings the annual Geneva Motor Show. A showcase for new models and concepts aimed at Europe, the industry's top executives are here to network, gossip and meet the media. just-auto was there at the 87th Geneva Show in Palexpo. General Motors' loss-making European operations under the Opel/Vauxhall brands are to be sold to PSA in an EUR2.2bn deal. PSA is aiming to leverage scale and synergies for the new, bigger group. 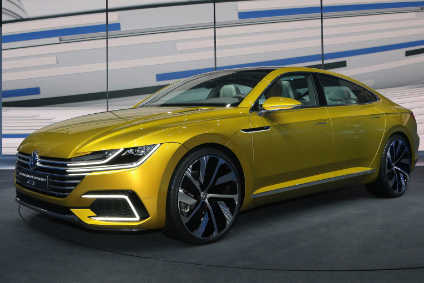 In this six-part series, we examine the new product strategies of the VW Group's car brands - Volkwagen, Audi, SEAT; Škoda; Bentley, Lamborghini, Bugatti and Porsche. The UK is leaving the EU in March 2019. 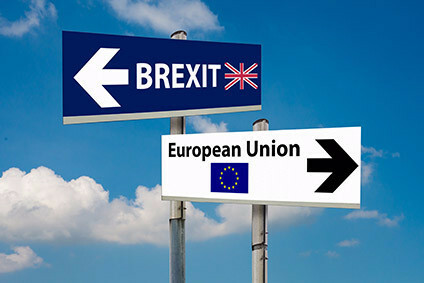 Negotiations on the terms of the UK's exit from the bloc have yet to reach a conclusion. Automotive manufacturers are keen to maintain frictionless trading arrangements. 'New normal', 'still room to grow', 'lead or be knocked out'. Just three takeaways from this year's GAF in the key Chinese auto- and parts-making city. We were there. 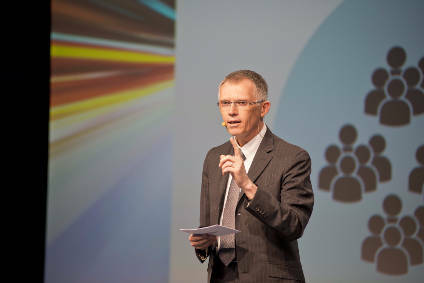 PSA Peugeot Citroën has presented a new five-year business plan that includes ambitious financial targets and plans for new models. 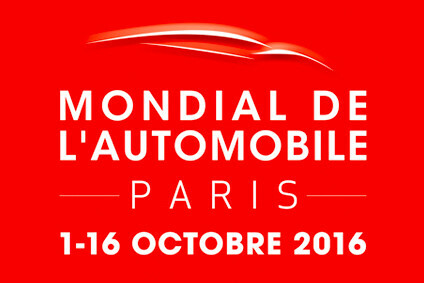 just-auto was in Paris to hear more about the new strategic priorities for PSA Groupe. 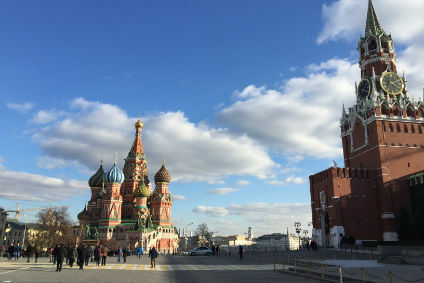 As Russia endures severe economic challenges, with extremely low oil prices and international sanctions, local suppliers find themselves at a competitive advantage. 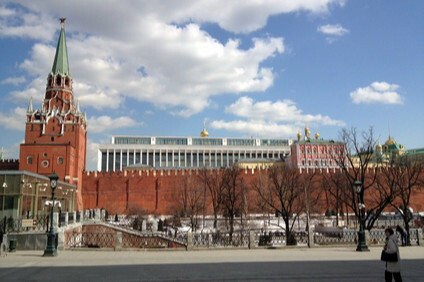 The Russian Automotive Forum in Moscow provided a platform for their views and just-auto was there to report. 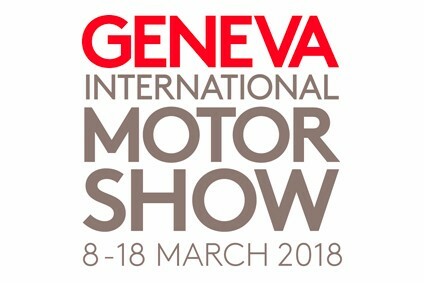 March brings the annual Geneva Motor Show. A showcase for new models and concepts aimed at Europe, the industry's top executives are here to network, gossip and meet the media. just-auto was there at the 86th Geneva Show in Palexpo. 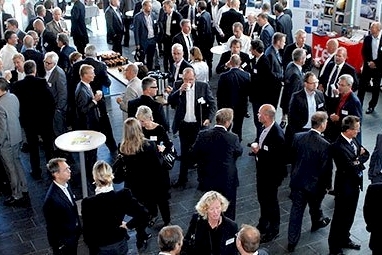 FKG, the Scandinavian Automotive Supplier Association, with almost 400 members, looks after the interests of the Scandinavian automotive supplier community. FKG's annual Supplier Forum provides a platform for discussing current concerns. This year's event was in FKG's hometown of Gothenburg.